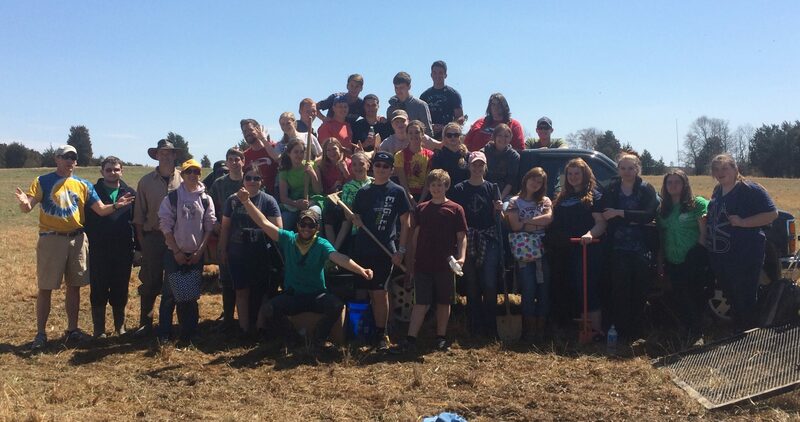 Friends of the Rappahannock’s Student Stream Team program began in 2007 as a partnership between Stafford County schools and several local soil and water conservation districts. FOR has a long history of implementing successful education programs as well as restoration projects and this great program brings them together to maximize impacts and results. 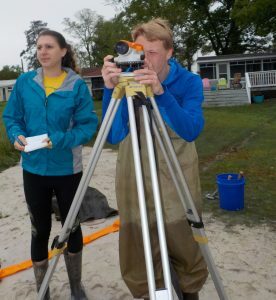 We work with high school students from across the 18 counties of the Rappahannock River watershed to provide high quality environmental education both in the classroom and in the field. This program introduces students to watershed science, the Rappahannock River watershed, the Chesapeake Bay watershed, stressors to the environment, total maximum daily loads (TMDL), and a variety of practices and solutions that are used to protect and restore our natural resources. The Student Stream Team (SST) program includes two in class presentations by FOR educators and our partners at the Soil and Water Conservation Districts to provide information to students and engage them in several STEM based activities derived from ProjectWET and field inquiry and assessment activities. In addition to visiting the students in their classroom, we invite students to our classroom or a nearby stream. Our classroom is a 12 acre nature preserve in perpetual conservation easement located right on the Rappahannock River in Fredericksburg, Virginia. Here our education staff works with students outside on a variety of STEM based activities including sampling for benthic macroinvertebrates, plant identification, chemical water quality testing, stream surveying, data collection and analysis, and other measurements using probeware. All projects are designed to have a measurable impact on water quality and the health of the Rappahannock River and Chesapeake Bay. 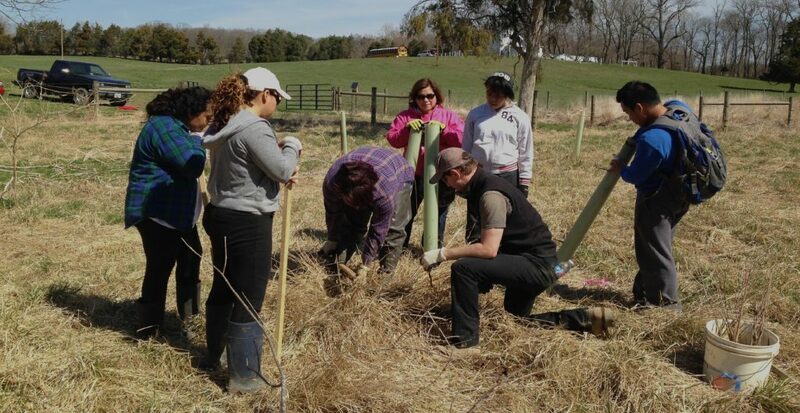 Any project installation must be within the boundaries of the Rappahannock River watershed unless 100% of the funding is provided by the school or student group. FOR is currently working with over 20 schools in the install projects across the watershed. This program is available to all high schools that are located in or serve students in the Rappahannock River watershed. All projects occur in the Rappahannock River watershed. This program is made possible through funding provided by the Chesapeake Bay Restoration Fund, the National Fish and Wildlife Foundation, Virginia Environmental Endowment, Chesapeake Bay Trust, Virginia Department of Forestry, and Patagonia.